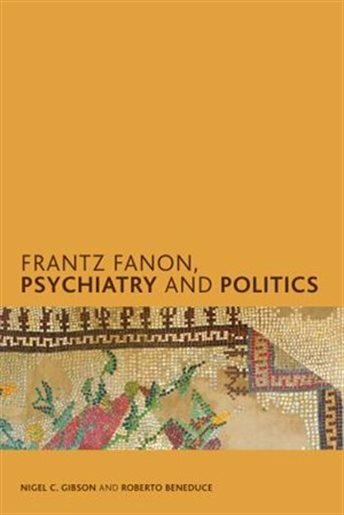 The historical nuance and meticulous analysis make Gibson and Beneduce’s Frantz Fanon, Psychiatry and Politics more than a work on Fanon’s psychiatric thought. It’s a political history of psychiatry both as a colonial and anti-colonial practice. The former is its unfolding under colonial conditions. The latter is the fact of agency among psychiatrists and psychologists from below … It’s a marvelous work (in its own right) of political psychology and even better: it addresses the lacunae in other works–namely, their failure to address colonization, race, and sexuality.